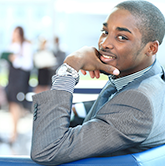 Being a member-owned financial institution, the wants and needs of every account holder become our passion and focus. With member service and convenience on top of mind, it pushes us to constantly strive to improve all aspects of our products and services. That focus led to the expansion of our mobile banking platform. Finally, we are pleased to announce a number of new features to better manage all aspects of your finances. Enter Sunbelt Central. 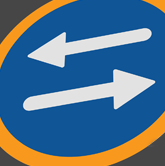 The Sunbelt Central app is your new mobile hub to access all the new (and old) mobile management features. 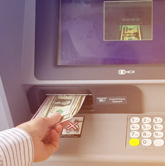 Years ago we released the ability to deposit checks by phone, locate the nearest of 60,000+ free ATMs or 5,500 service branches with GPS navigation, and view balances, holds, and pending items in real-time. 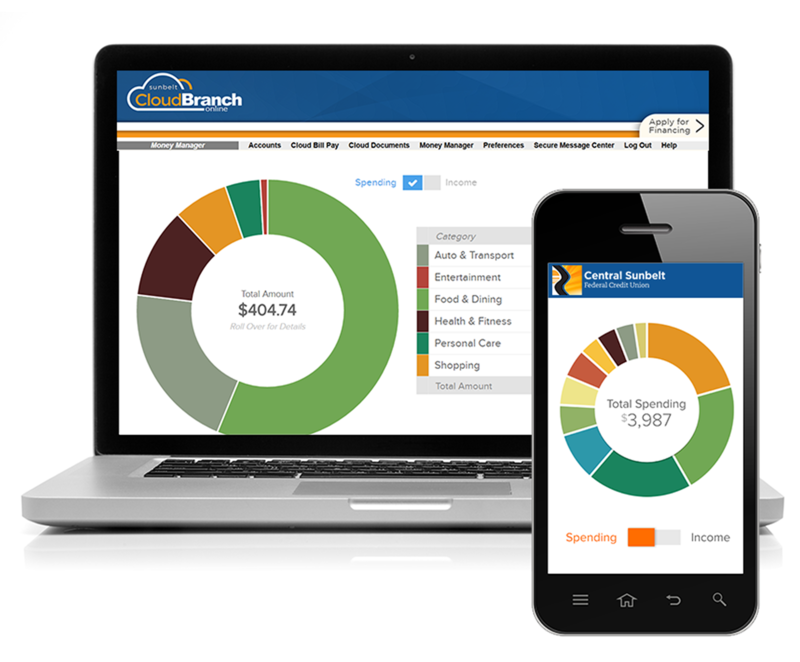 The Cloud Branch App offers a simplified solution to managing your checking and savings account… but as for the rest of your financial profile, Sunbelt Central aims to cover the rest. There’s a lot to say about what Sunbelt Central can do and we broke down some of its key features below. 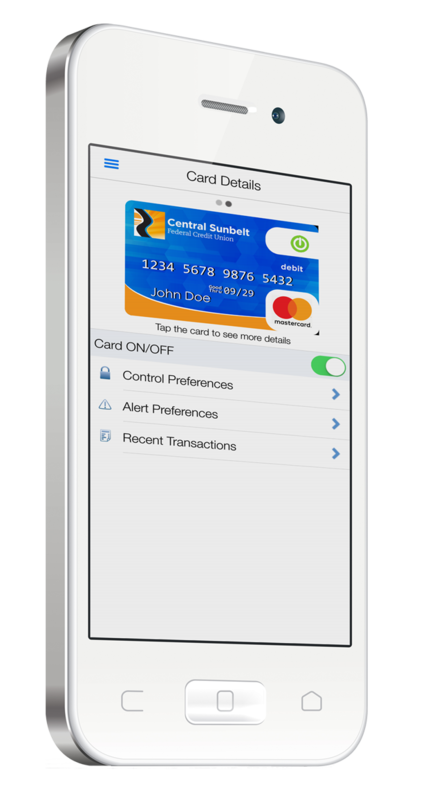 Card Manager: Control exactly when, where, and how you use your Sunbelt Debit / Credit cards. 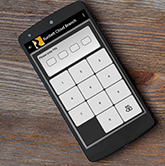 Sunbelt Card Manager lets you set customized spending rules based on GPS location, merchants, transaction types, spending limits, and more. Now you can freeze / unfreeze your card in a few taps! 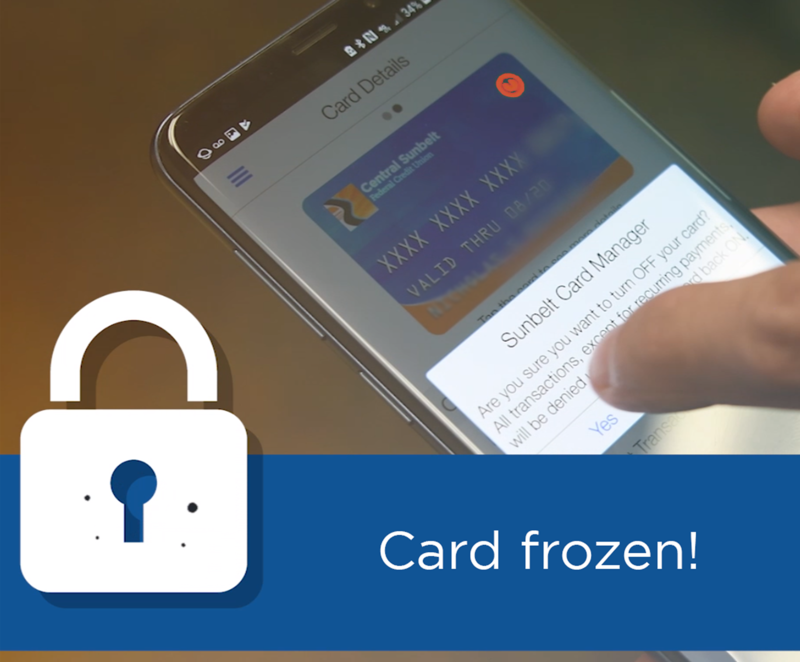 Whether your card is lost, stolen, temporarily misplaced, or you prefer to keep your account on lockdown, Card Manager provides all the controls you need. 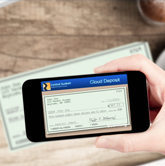 Cloud Branch: Your virtual branch gives you the ability to view real-time transactions, holds, pending items, and e-documents as well as deposit checks, locate branches and ATMs, and so much more! 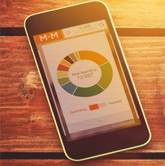 Money Manager: Money Manager builds and tracks your budget for you, automatically categorizing purchases as you swipe. 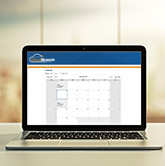 You can link virtually all financial institution accounts for real-time account management in one place. Whether budgeting is your strong or weak game, Money Manager comes in to help you stay on track to exceed your financial goals. 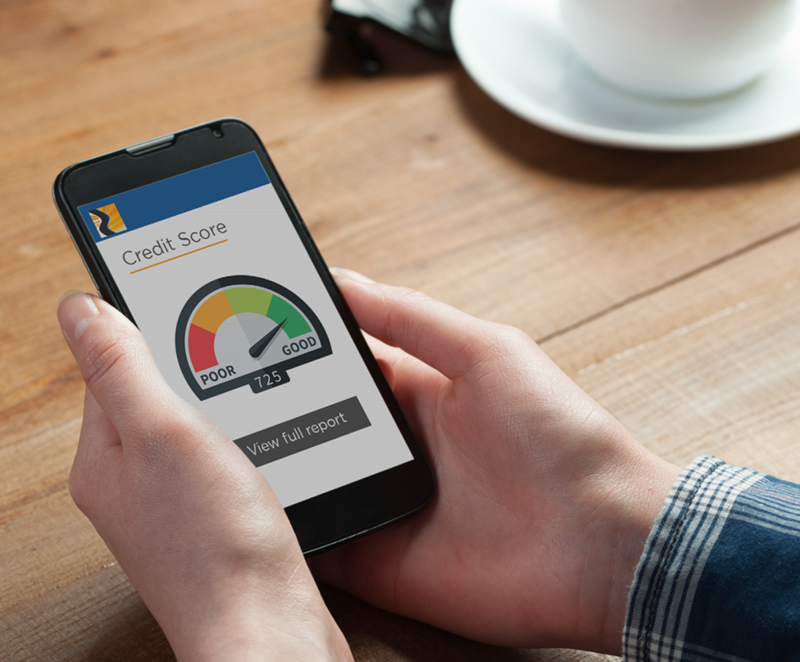 MyLife Rewards: Get the ability to build and protect your finances with free access to credit scores, credit reports, and identity protection services. 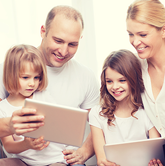 In addition to safeguarding your finances, cellular insurance protects up to three cell phones! 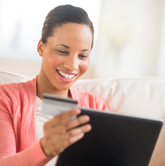 To top it off, pay less and save more with unique travel and shopping discounts from online and local retailers. 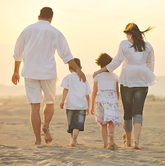 MyLife Rewards helps you get the most out of your MyLife Checking or Sunbelt Advantage Credit Card accounts! Apply for financing in minutes: Applying for financing has never been easier with the Sunbelt Central App! Complete your application in minutes, no matter the time of day or day of week and our expert lending team will get started on getting you the finances you need. Financial Planning & Wellness: Regardless your current financial status, free financial counseling / wellness programs can help you plan and achieve your short and longterm goals. From buying your first car or home to building the perfect retirement, our free financial wellness program can help you get where you need to go. 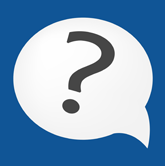 Live Chat support: Now you can chat with our Member Services department using the Sunbelt Central app! 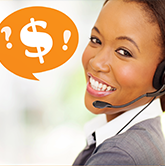 Explore Central Sunbelt services: From account and loan services to the latest updates and mobile features, Sunbelt Central helps you stay informed on virtually everything Central Sunbelt has to offer.